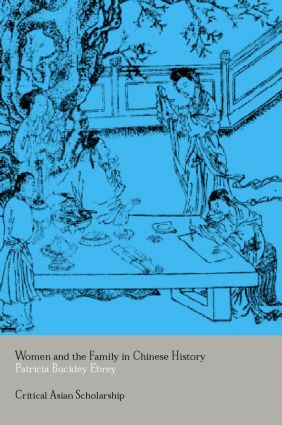 This series is intended to showcase the most important individual contributions to scholarship in Asian Studies. 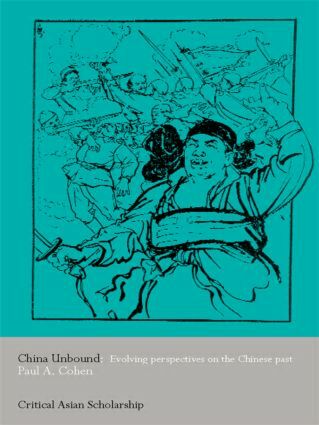 Each of the volumes presents a leading Asian scholar addressing themes that are central to his or her most significant and lasting contribution to Asian Studies. 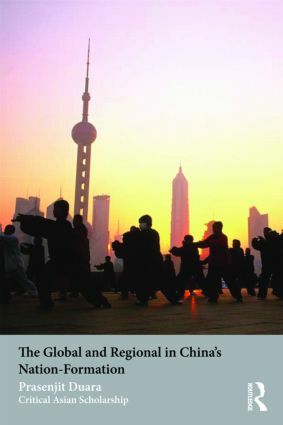 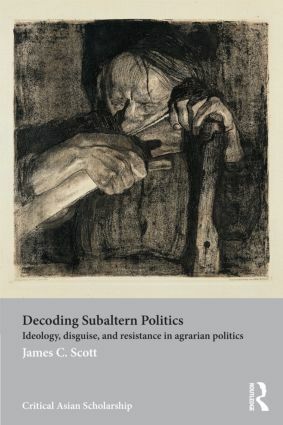 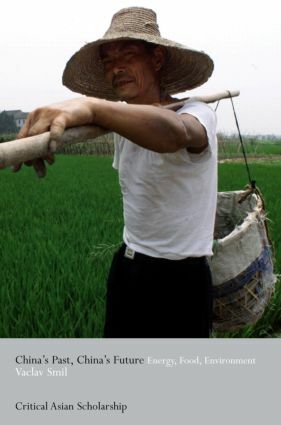 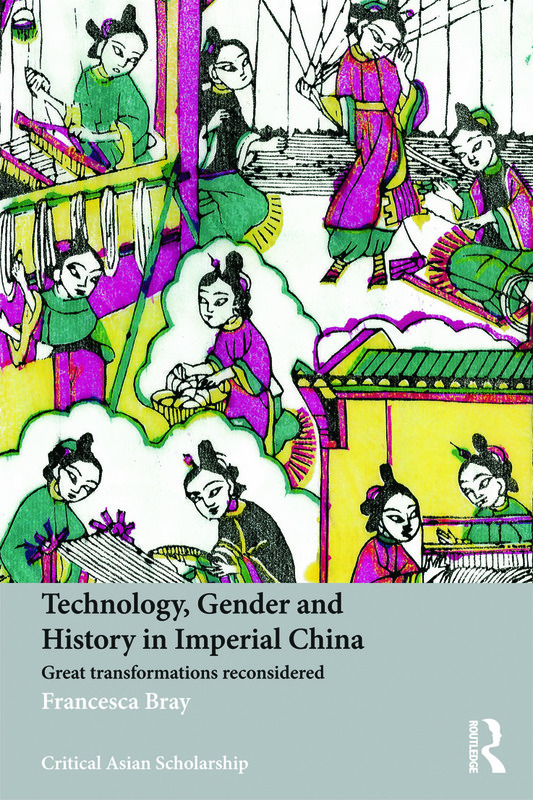 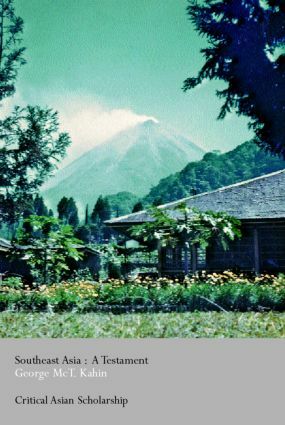 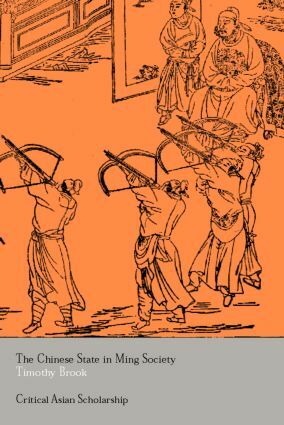 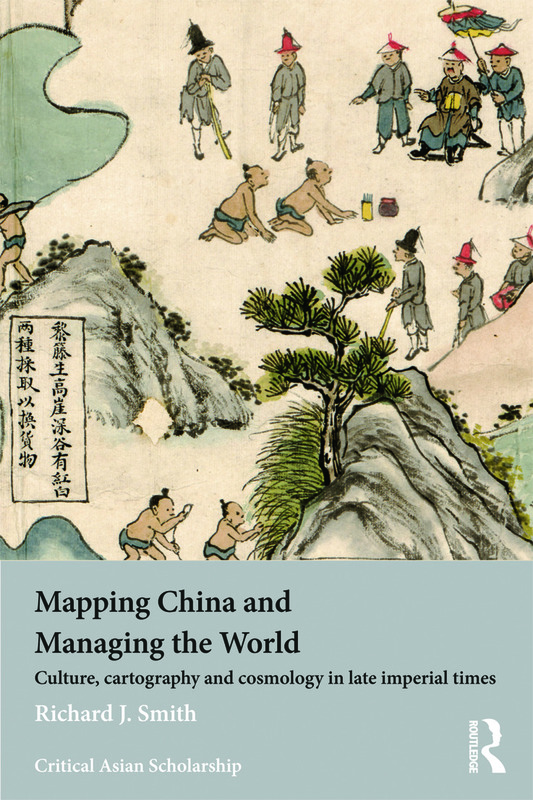 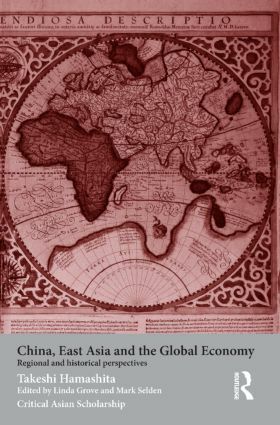 The series is committed to the rich variety of research and writing in Asia, and is not restricted to any particular discipline, theoretical approach or geographical expertise.